India’s capital markets regulator has asked the National Stock Exchange (NSE) to file again its proposal to float an initial public offering (IPO) owing to a significant change in the issue size and structure. 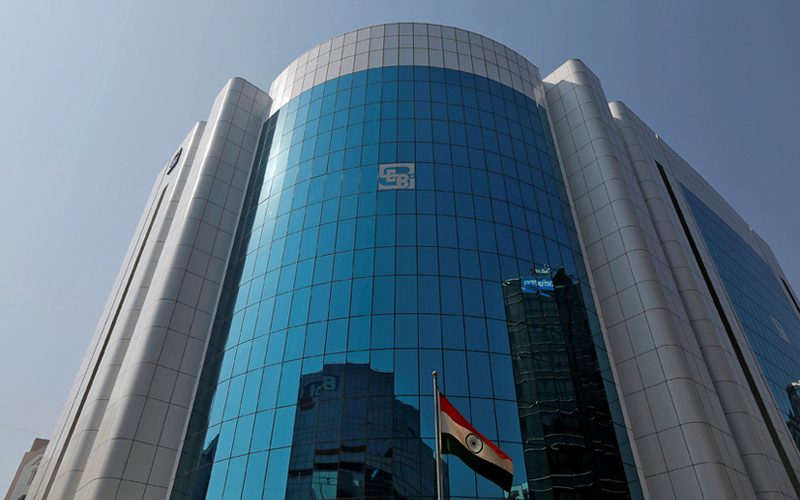 The Securities and Exchange Board of India (SEBI) has said the component of a share sale by existing shareholders has decreased more than 50% and warrants a re-filing of IPO documents. India’s largest bourse had proposed to go public in December 2016. At the time, global private equity funds and financial institutions such as Tiger Global, Temasek Holdings, Goldman Sachs Inc., Citigroup as well as state-owned Indian lenders State Bank of India, IDBI Bank and Bank of Baroda had agreed to sale their stakes, either partially or completely. In all, the shareholders had cumulatively agreed to sell a total of 22.5% stake in the NSE. This would have resulted in an IPO size of an estimated Rs 10,000 crore ($1.5 billion then) and valued the exchange around Rs 44,450 crore. However, many shareholders that had planned to offload their stakes in the IPO have instead struck secondary deals owing to a delay in the bourse’s IPO pending a regulatory investigation and decision. VCCircle had reported in December 2017 that many large venture capital and private equity firms may either fully or partly exit via secondary deals as the one-year lock-in period of their shares had lapsed. The share escrow ended in December 2017, one year after the IPO filing, allowing the locked-in shares to be released. The IPO got delayed as the regulator had initiated a probe into the alleged role of some NSE employees and a nexus with certain brokers who had obtained unfair trading access. The NSE was to list shares on the rival bourse BSE Ltd, which went public in January 2017. VCCircle had also previously reported that IIFL Asset Management Company Ltd bought an additional stake in the NSE through its fund, taking its overall stake in the exchange to a little more than 2%. IIFL is in the process of picking up an additional stake in the NSE and may eventually own up to 5%. The fund had picked up a small stake in the NSE for $60 million in the latter half of 2017, VCCircle reported at the time.